Once you have made your career decision, assistance in identifying the program in your area can be obtained from a number of sources. The member institutions of the American Association for Paralegal Education (AAfPE) are available through our website for informational purposes only. Please note that AAfPE does not provide ratings, approvals, or evaluations of individual schools or programs. That is something you must do through your own research. Be assured that the Institutional Members of AAfPE have meet strict criteria for their membership to be granted. 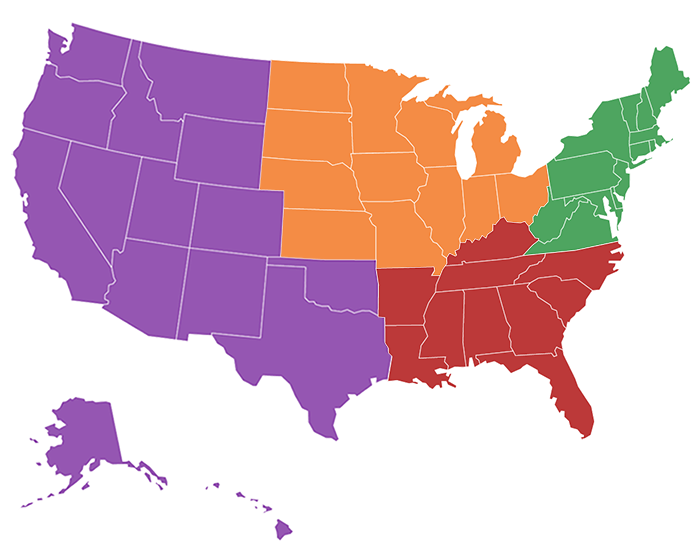 With almost 300 members, AAfPE likely has a member program in your area. Click here to find a program using a proximity search. Still need help finding a program in your area? Other resources include local bar associations and law firms or individual attorneys who have worked with paralegals. © Copyright 2018 American Association for Paralegal Education . All rights reserved.